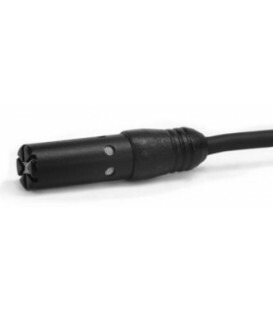 Ultra Miniature, Omni-Directional Electret Condenser Microphone Designed For Use In Broadcasting, Theatre,And Field Production Applications. 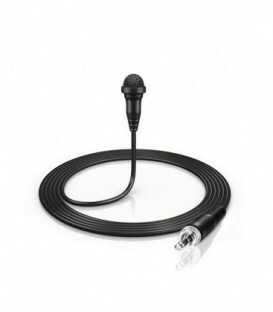 The Ecm-44B Is An Omnidirectional Lavalier Microphone Measuring Only 8.5 X 14.5Mm & Reduces The Visual Distraction To The Audience. 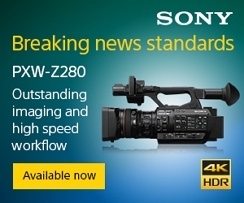 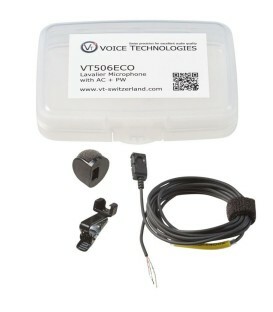 Overview: Aa Battery Powered & Wide Frequency Response. 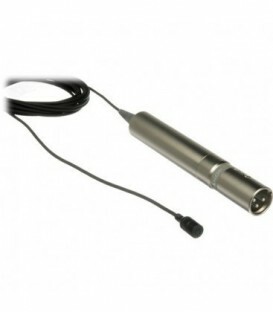 High Performance, Ultra Miniature Microphone, Omni-Directional, Electret Condenser Microphone. 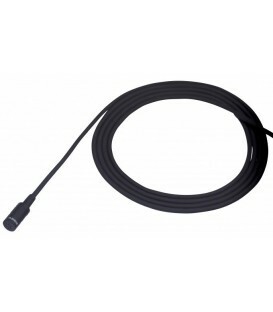 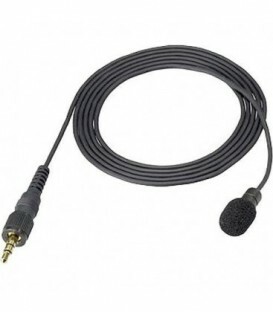 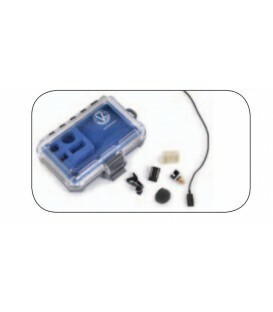 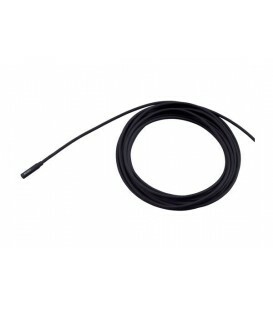 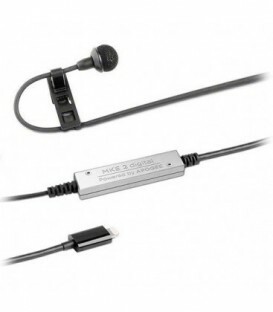 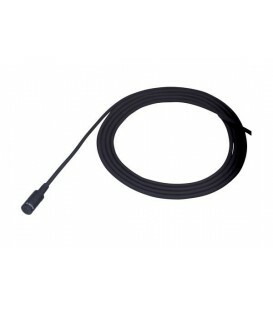 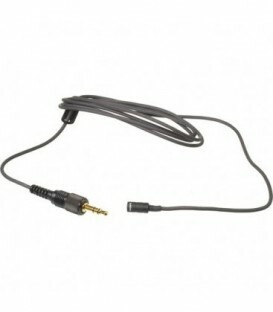 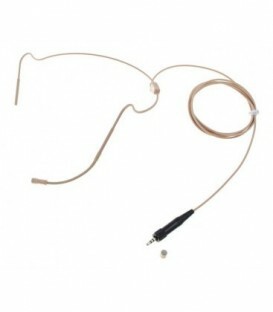 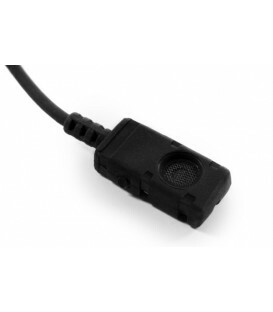 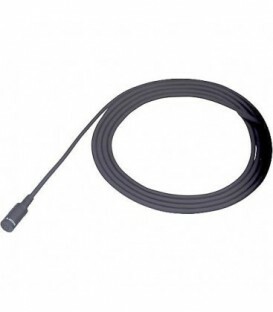 Electret Condenser Uni-Directional Lavalier Microphone For Use With Uwp Series Wireless Systems. This Lavalier Microphone Also Comes Supplied With Uwp-X7 And Utx-B2X Wireless Models. Single/Horizontal Holder Clip For The Ecm-77 Series Lavalier Microphones. 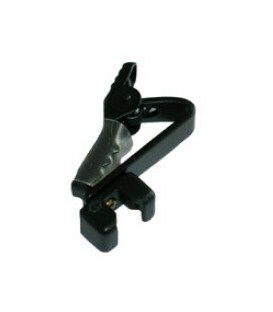 10 Black Pieces Are Included. 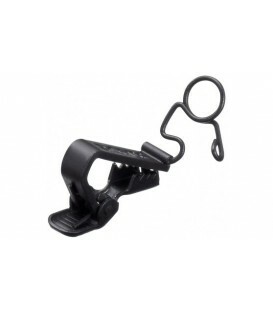 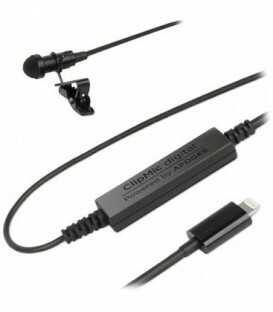 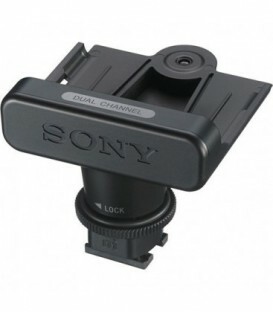 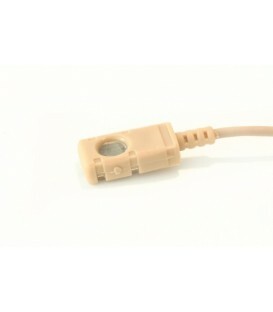 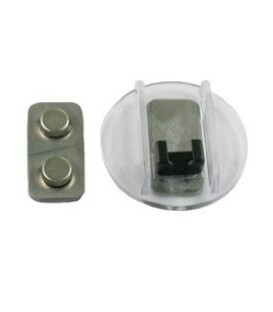 Single/Horizontal Holder Clip For The Ecm-88 Series Lavalier Microphones. 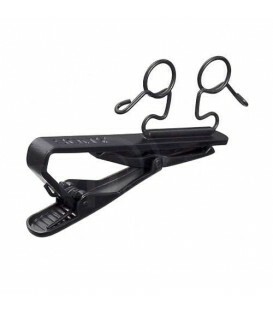 6 Black Pieces Are Included. 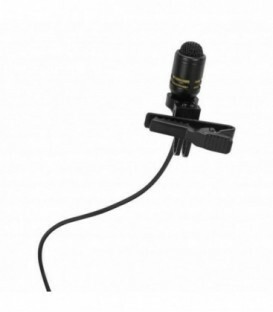 Single/Vertical Holder Clip For The Ecm-77 Series Lavalier Microphones. 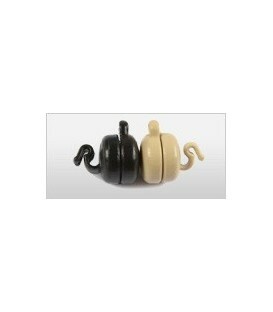 10 Black Pieces Are Included. 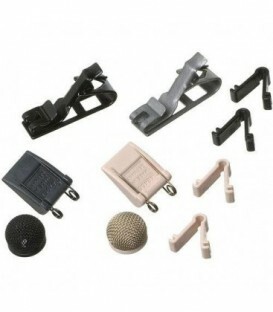 Double/Vertical Holder Clip For The Ecm-77 Series Lavalier Microphones. 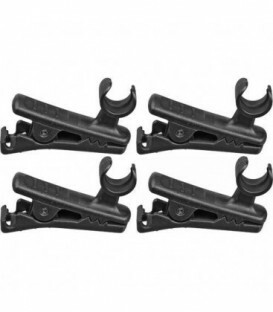 6 Black Pieces Are Included.